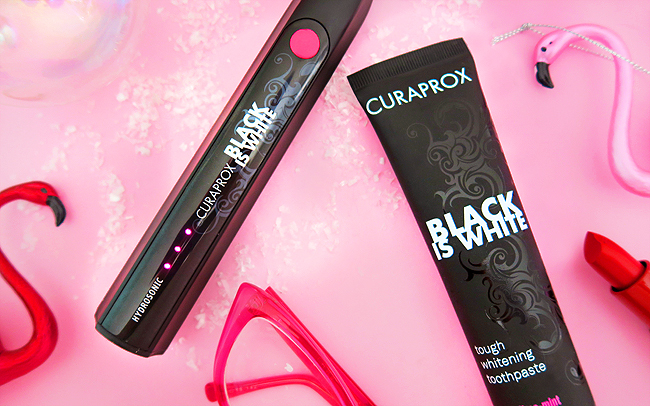 I am very excited to host a giveaway with one of my favourite products ever as price: The Black is White Hydrosonic lifestyle toothbrush by Swiss brand Curaprox. With up to 42'000 vibrations per minute, the Hydrosonic will be a relief for your teeth and gums and help you to beat caries and plaque. Its especially small brush heads and their perfect bend make it easier than ever to reach critical areas. The Hydrosonic comes with an extra powerful battery that lasts for a week and together with the black toothpaste, it's an unbeatable pair for the daily dental care. I've been using no other toothbrush for two years now. 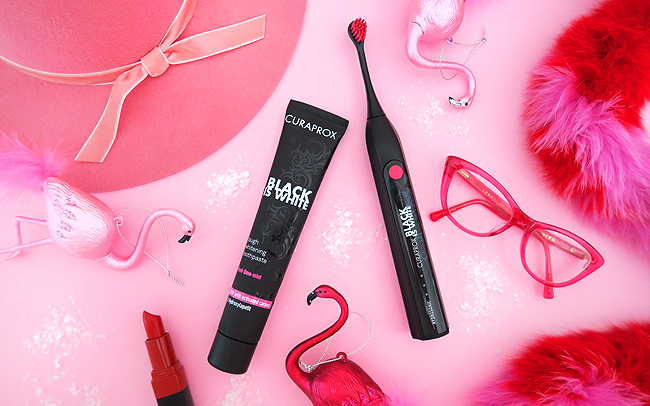 The black beauty and its trendy design (gosh, most toothbrushes are so ugly you just want to hide them, don't you agree?) genuinely convinced me. Therefore I am delighted I can give one of you the opportunity to test (and love) the Black is White Hydrosonic just as much as I do. After all: Isn't this just what you want to win when you think of all the candy you might eat at Christmas? I keep my fingers crossed for you when you enter! 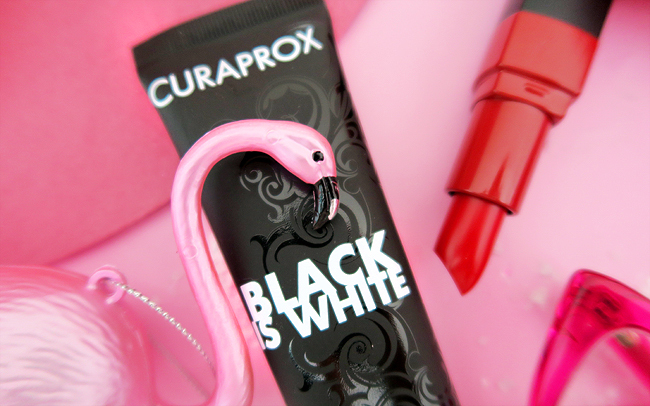 One lucky winner will receive a Curaprox Black is White Hydrosonic toothbrush, two brush heads, a Black is White toothpaste and a travel case, worth 259 €. Just leave a comment here or on my Instagram. Don't forget to mention your mail if you comment here, so I can contact you if you are the winner. The giveaway is open to all residents of Switzerland and ends on the 5th of January 2018. Great item for dental care.